Clear Sparkling AWA arrives in America! Let’s celebrate Summer with Hakkaisan Clear Sparkling AWA! Hakkaisan applied second fermentation in bottle method to create all natural, elegant and fine sparkling bubbles. Lightly sweeten and refreshing sparkling sake is perfect for summer party! Aromas of fresh fruits with elegant sweetness of AWA pairs wonderfully with smoked salmon tartar with touch of anchovy, oil marinated oyster, or light pastry. AWA means “bubbles” in Japanese, the line of bubbles look striking in the glass, enhancing any celebratory occasion. 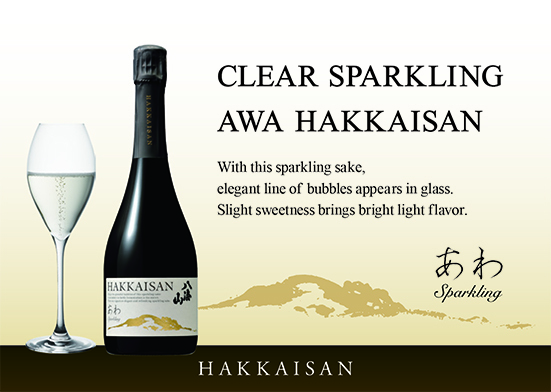 Hakkaisan Clear Sparkling AWA will be available in the U.S. this JUNE!! 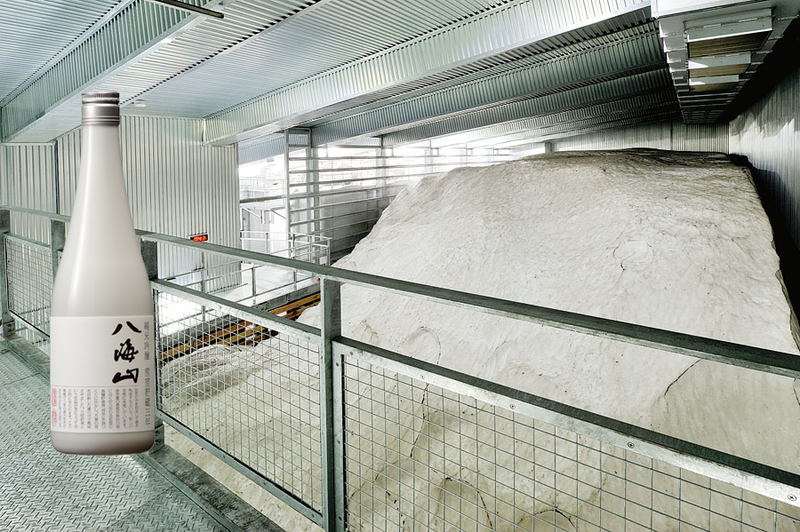 SPECIFICATION: Alcohol 13%, SMV -5, Acidity 1.4, Amino Acid 0.7, Milling Rate 50%, Rice Yamadanishiki, Gohyakumangoku, Koshiibuki, and Miyamanishiki. This entry was posted in Uncategorized on May 9, 2018 by hakkaisan. ASPEN Food and Wine Festival is the one of the largest and finest Food and Wine Festival in the U.S. 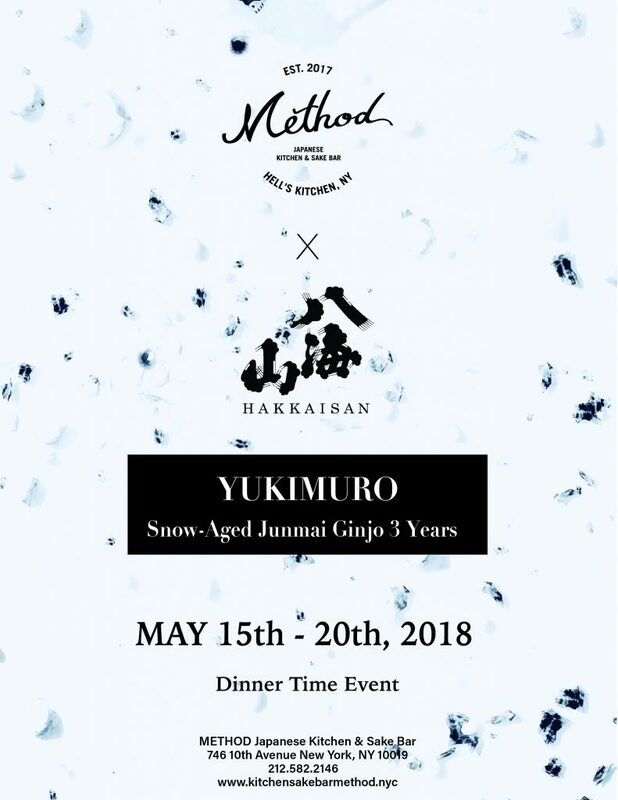 This year, Hakkaisan will be joining the festival to introduce our fine line of Japanese Sake. I hope to see you at beautiful Aspen Mountain! This entry was posted in Uncategorized on May 8, 2018 by hakkaisan.